For Not Much Longer: Free Ebooks! Until the end of July, 2013, you can download free and discounted ebooks from Smashwords, an indie publishing distribution site. I hope you will start with mine! 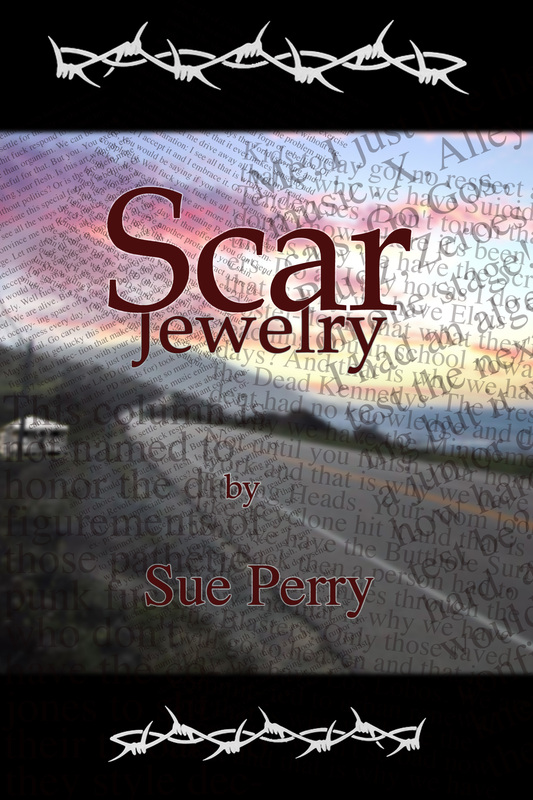 Get free ebook versions of my novels Scar Jewelry or C.R.I.M.E. Science. Here’s how: click on the title, which will take you to each book’s page at Smashwords, where you will find downloads that work with every common e-reader. Use the code SW100 to get each free book. If you are an especially cautious individual, you may first want to read free excerpts, available under the Novels menu on this blog. This giveaway is part of the annual Summer Promotion at Smashwords. And – remember to write a review! Readers’ reviews are incredibly important to indie authors. Brief descriptions of each book follow. Cover art by Lars Huston. What do we really know about our parents or the ways they shape us? For twins Deirdre and Langston, 20, the answer is: not enough. With their father long dead, and their mother now in a coma, they realize they don’t even know whom to notify. In fact, they understand almost nothing about their mother. They delve into her life and uncover secrets that revise the past and transform the future. A misfit group of scientists and tech whizzes form a detective agency in order to solve crimes and right wrongs. 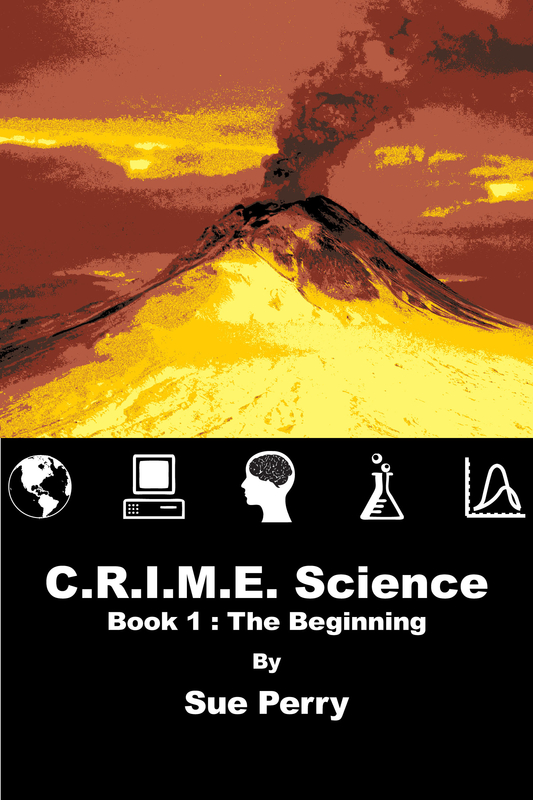 In this, the first book of a series, they investigate the death of a renowned volcano scientist. He dies in a volcanic eruption in what everyone considers a terrible accident. Everyone except his widow, who insists he was murdered.